Color and the process of color is an art form at Company 3. Each film is a multi-layered collaboration between the director, the director of photography, the colorist, and the picture before them. When filmmakers choose Company 3 as a collaborator, the journey of color is guided at every step by a senior colorist as well as a team of technical specialists. Together, they plan a uniquely tailored workflow to match the complexity of each project. Pre-grading “look” sessions are designed to reflect visual ideas and can be further refined during test shoots. During dailies, the dailies colorist is your second set of eyes for your now processed footage, guiding the footage down the path you set in your tests. VFX color and review sessions are the midway point to refine the color direction the filmmakers want to achieve. 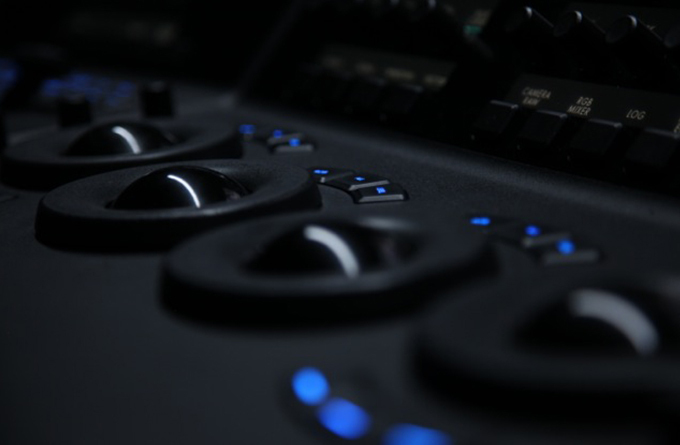 By the time you sit in our beautiful feature finishing theaters and work with our world-class colorists, you’ve had the opportunity to communicate your ideas and collaborate throughout production. Every step of the way, the color decisions can be layered on top of the original imagery in a completely non-destructive way so that every decision that came earlier can be massaged or completely re-worked in the final DI, according to your desires. Whether we’re involved at the beginning of your shoot process or joining you in post, Company 3’s process is always collaboration between the filmmakers and our team of artists to ensure that every frame of your feature is as beautiful and evocative as it can be.